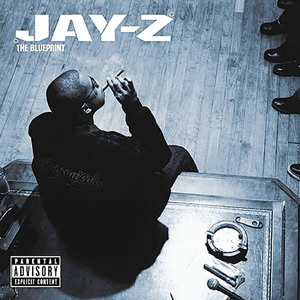 The Blueprint is the sixth studio album by rapper Jay-Z. It was released on September 11, 2001 (a week earlier than planned, to combat bootlegging). Despite being overshadowed by the 9/11 attacks, the album sold over 426,000 copies in its opening week, becoming Jay-Z's fourth consecutive album to reach number one on the Billboard 200. It was certified two times platinum as sales stand at over two million units in the U.S. The album received a perfect "XXL" rating from XXL magazine, while The Source awarded The Blueprint a classic 5 mic rating. The album received universal acclaim, based on an aggregate score of 88/100 from Metacritic. It came #464 on Rolling Stones 500 Greatest Albums of All Time.